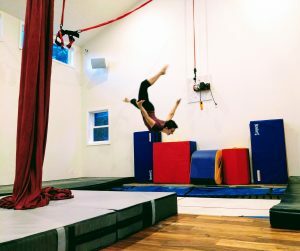 Do Jumpers Tony and Tia Palomino have a circus studio in SW Portland called Trampoline Town! 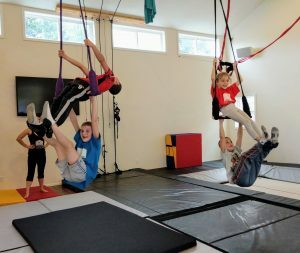 They offer classes in trampoline, trapeze, aerial silks, dance, and juggling. 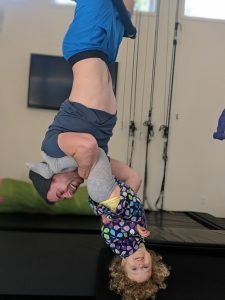 Classes for kids and adults! 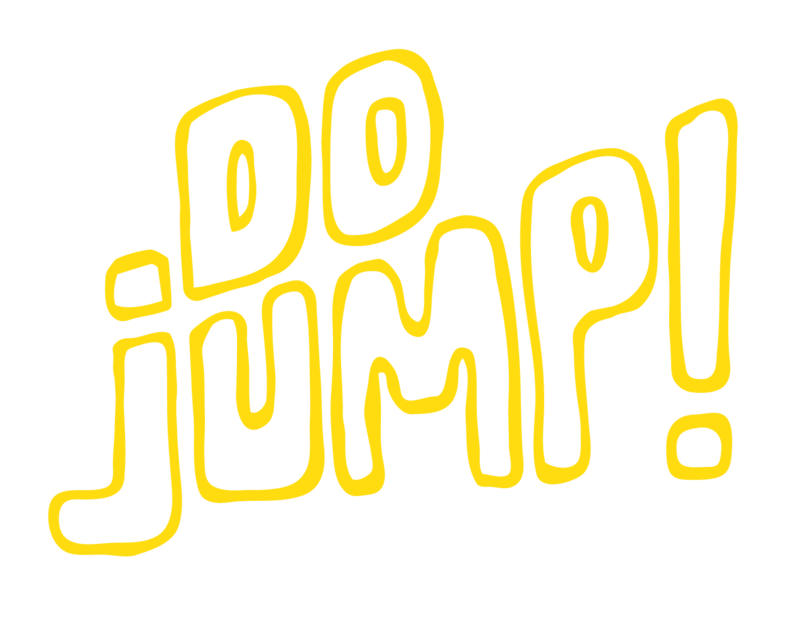 Email jump@trampoline.town or call 503-290-9372. 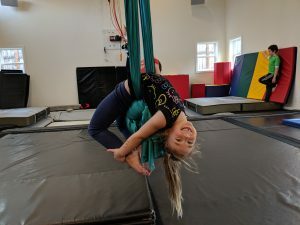 Take me to Trampoline.Town for more information!